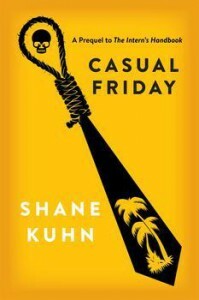 Casual Friday, 1000 Ways To Die has nothing on you. Garlic and goombahs? Candy colored smart bombs? This short prequel to The Intern's Handbook is one scrumptious appetizer.